My articles are now appearing on the Prontoforms blog. To read some great articles about the UX of mobile form design, visit https://prontoforms.com/blog . At some point, I’m going to write a longer post about how Experience Design is being applied outside the more common area of software, web and mobile. Industrial Designers have been using UX concepts for some time, and this practice is becoming more and more common. But today, I’m going to start with a rant. Most communities in the Ottawa area have moved away from mail delivered directly to your house, and are now using community mailboxes at the end of a street. Rural communities generally have something similar, but within a post office. These mailboxes are almost all a specific standard size: They are all approximately 6 inches wide. Large flyers next to a regular letter. 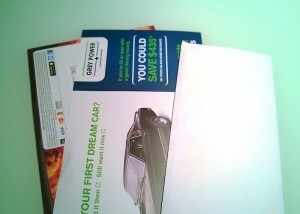 There is a horrible trend in junk mail recently where flyers, postcards and menus are being made at a very large size. How big? Exactly 6 inches wide. Do you want to know a way to guarantee I will never ever use your service for the rest of my life? Send me one of those large postcards, that’s how. Let’s examine the user experience for a moment; You go to the mailbox, take out your key and open the box. The door doesn’t swing all the way open, so it’s partially in the way. The mailbox itself may be a little too high or too low to comfortably reach inside, depending on which mailbox you have. The box is also too small for two hands, so you have to use one hand to reach in. Now comes the fun part. Those large flyers are usually printed on stiff card stock and are exactly the width of the mailbox, which happens to be wider than the opening (there’s a slight frame around the opening). So you reach in, and try to grab your mail, only to have several of those large cards sitting flat against the bottom of the box. You try and grab them from the edge, but you can’t because they are the full width of the box. You try to slide them forward, but they won’t come out because of the frame around the opening. If you’re lucky, there’s no other important mail and in frustration you just crumple it and rip it out. If you’re unlucky, you have important mail (like a cheque or wedding invitation) sandwiched between two of these enormous flyers, so you’re stuck trying to gently scratch at the edge until you can lift it up a bit and get it out. At this point, you’re so frustrated and annoyed, you look at the flyer and vow to never visit the idiots who gave you this flyer in the first place. At least, that’s what I do. So if your goal was to promote user delight towards your brand, you failed. Miserably. Taking the time to understand the user experience, and perhaps doing usability testing to make your flyer easier to grab, would go a long way towards putting your brand in a better light. The more you annoy your users, they less they want to interact with you. This is true of software and real life experience alike. It’s time to start applying UX to the real world. We live in an era of incredible technology; We have cars that speak to us. We have quad-core computers in our pockets. We have clouds that have supercomputer processing power. Yet, we are still asking users silly questions and forcing them to make arcane decisions that ultimately affect their overall experience. Increasingly, big players are coming up with intelligent UX concepts. Google popularized email intelligence by asking us “Did you mean to attach a files?”. 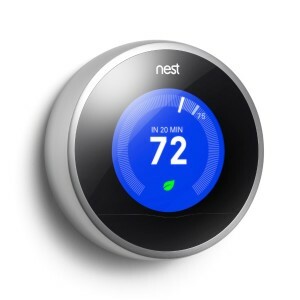 The Nest gave us intelligent temperature control by learning behaviors based on our living patterns. Google Now aims to give us the information we need exactly when we need it. 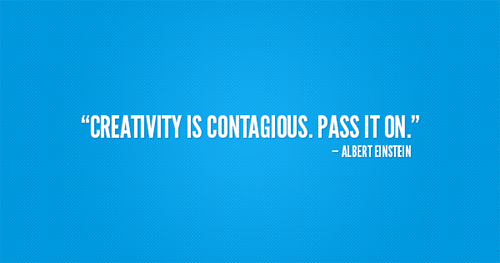 But these ideas and strategies don’t have to be relegated only to those big companies. 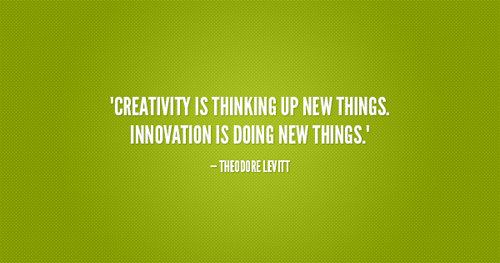 We can use intelligent design in our products and our features right now. Intelligent UX is the next frontier of good UX. What’s considered cool today will be a minimum requirement in a few years. Products will be getting smarter. Features will have more intelligence. And it’s not the developers who will ultimately decide the future of intelligent software, it’s creative UX specialists like you and I. We hold the power to start delivering smarter experiences. So the next time you design a login page, ask yourself “do I really need to show a “forgot password” link before the user even makes a mistake”? Or perhaps ask “do I need to ask the user if the card they are entering is Visa or Mastercard, when the first 4 digits tell me already”? Or maybe consider asking “Do I need to confirm if they really want to delete this item”? It’s time to be smarter about our decision making, and start crafting intelligent experiences for our users. There’s no glory in intelligent UX; If you’ve done your job right, the user will never even know. But there’s satisfaction in knowing that in an alternate universe, where dumb UX continued to prevail, frustrated users are crying out “Stop making me think! Be smarter!”. 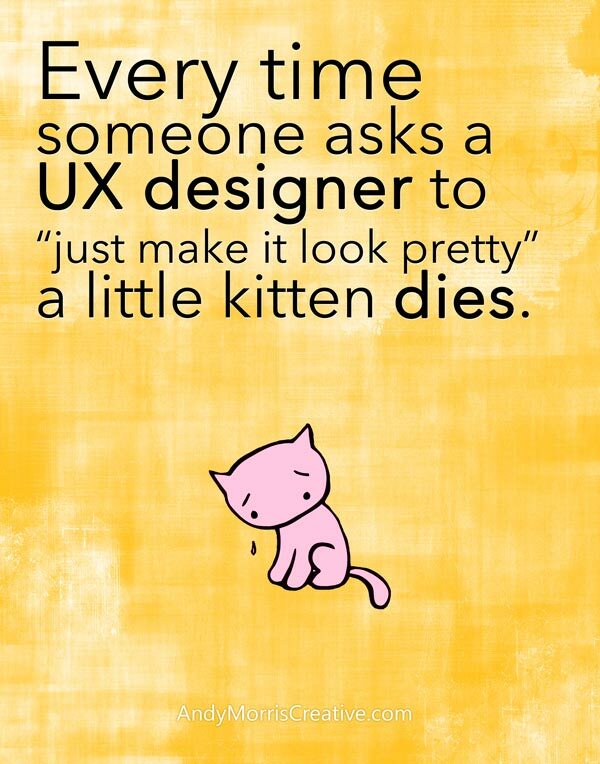 This is an excerpt from a presentation on Intelligent UX currently submitted to the IxDA 13 Conference in Amsterdam. For more information, or to schedule a presentation, please contact Andy Morris. Site updates in progress. I will be writing insightful articles about UX soon enough. Until then, I suggest you go here instead. This new website will soon be populated with my thoughts and ideas on UX, IxD, UI, and related topics. Until then, you are probably looking for my portfolio, or my resume.